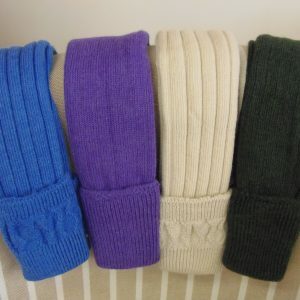 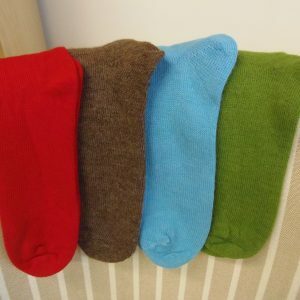 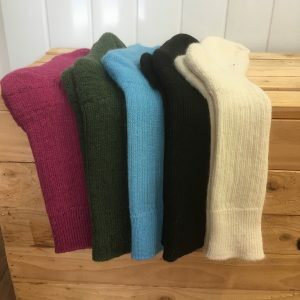 Alpaca socks are extremely comfortable to wear being soft, warm and durable. 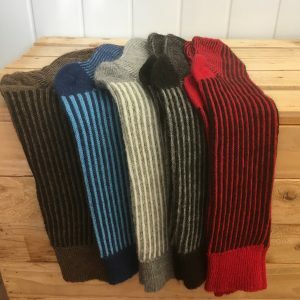 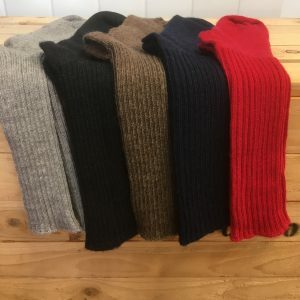 Alpaca is a hollow fibre which makes it lightweight to wear, but warm and breathable keeping your feet a perfect temperature in the winter and summer. 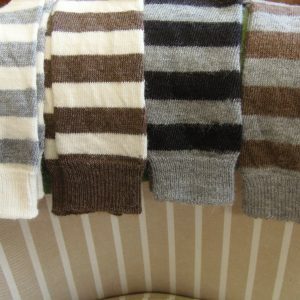 Alpaca has no lanolin so makes it hypo-allergenic, ideal for sensitive skin. 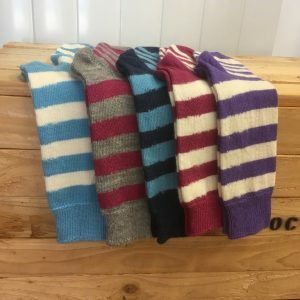 The fibre repels bacteria and odours so the socks never smell and can be worn for a long time before they require washing. 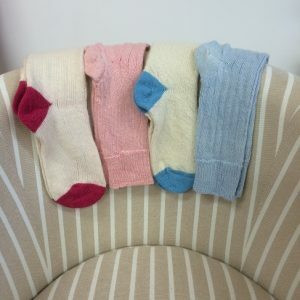 The socks can be washed on a 30 degree cycle or hand washed.